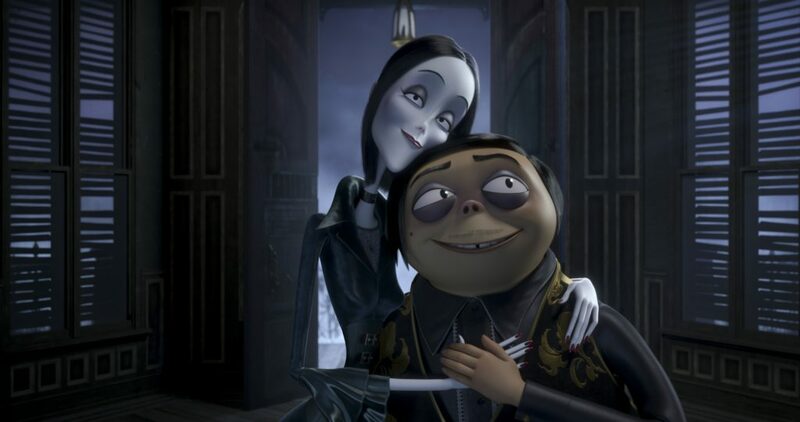 You’ve never seen the THE ADDAMS FAMILY like this! Presenting the new Teaser Trailer for the upcoming Halloween release! 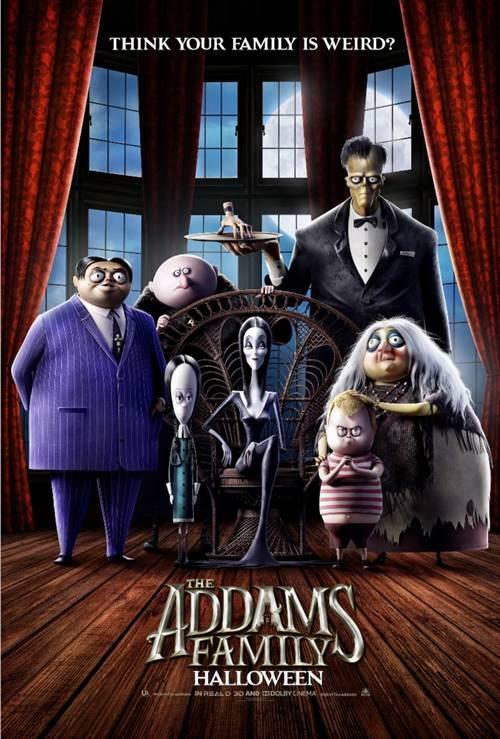 Universal Pictures Canada release THE ADDAMS FAMILY this Halloween.